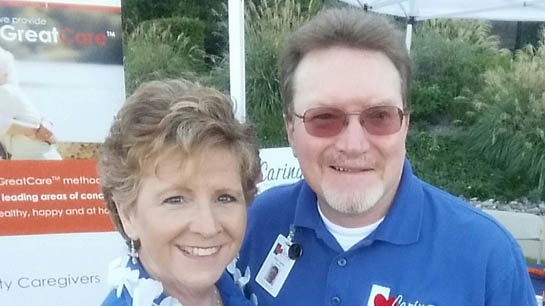 We are Rick and Kathy Casey, the owners of Caring Senior Service of Houston North. Rick worked as a sales and marketing executive in consumer product, while Kathy worked as an RN. 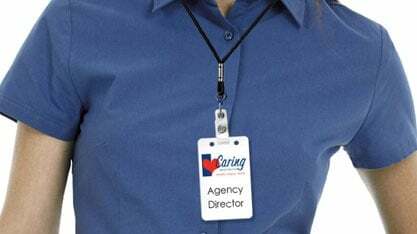 They decided to purchase their Caring Senior Service franchise in Houston in 2011. 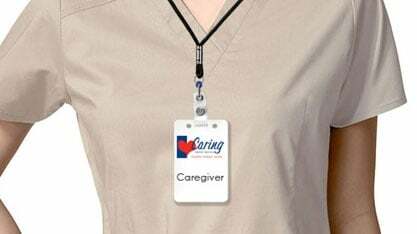 As the owners of Caring Senior Service, it’s our goal to give seniors the control needed to live safely at home and to give their families peace of mind. 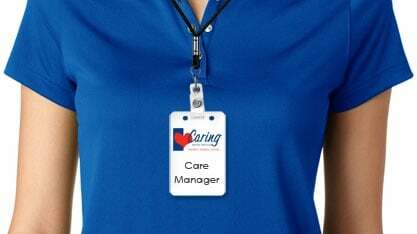 We believe that every senior should be able to remain healthy, happy, and home, as does our staff.